in St. Leonhard (Plangeross) in Pitztal, located in a quiet, but still central place. There are about 3 km to the glacier (free ski bus), a cross-country trail is directly at our place. Ideal starting point for hiking and mountain tours. 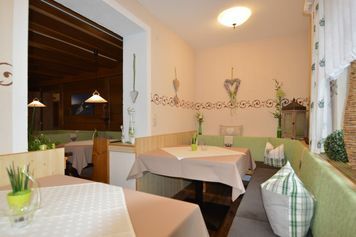 Enjoy our traditional Tyrolean hospitality whether at a splendid breakfast buffet in the morning. 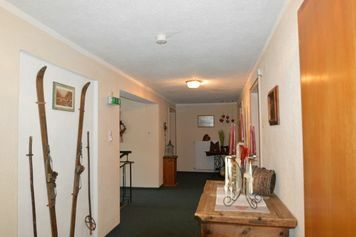 Ski room with a shoe dryer and a parking place are available for all our guests. 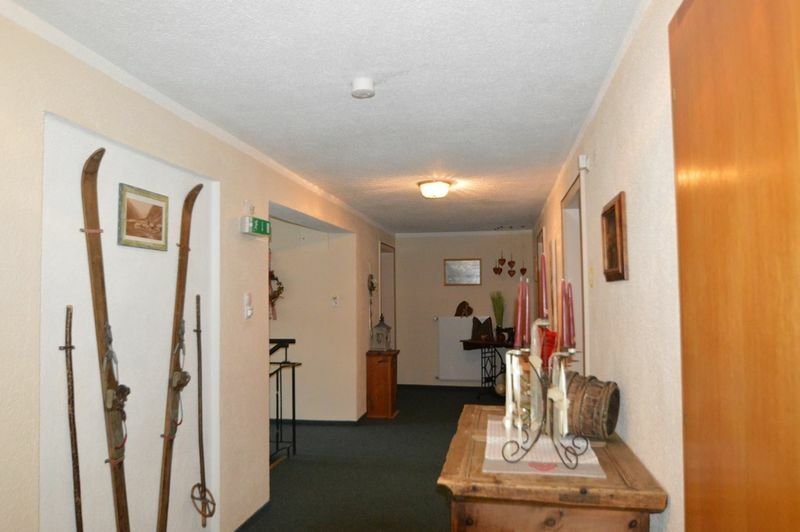 The family Füruter is looking forward to greeting you at our place. Wir bauen vom 29. April bis 7. Juli 2019 für Sie um! Am 7. 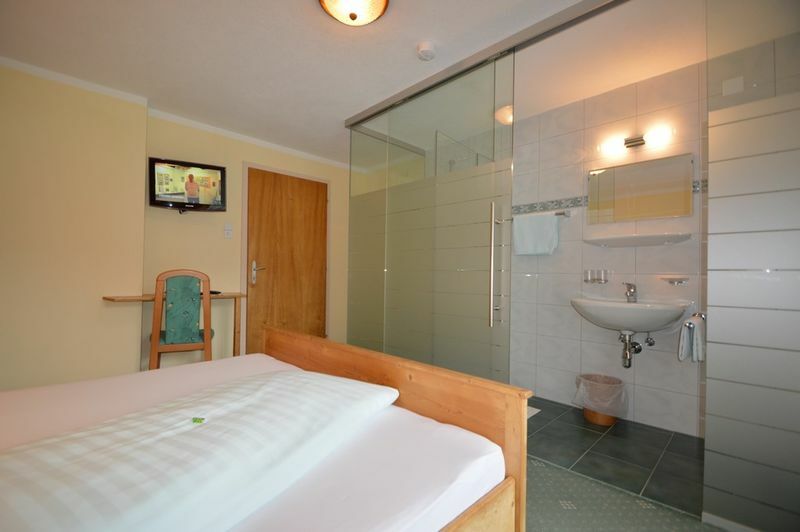 Juli 2019 öffnen wir wieder und es stehen Ihnen drei Zimmer und zwei Ferienwohnungen zur Verfügung!